During the week of February 20, Clarence Thomas, Associate Justice of the Supreme Court, waged war on libel law which protects the integrity of journalism in the United States. Libel law allows journalists to write honestly about political or public figures, even if that means public defamation of character. Thomas takes a personal issue with libel law, and the case of the New York Times v. Sullivan when an unfactual, full-page advertisement in the New York Times was taken out by a civil rights group based in Alabama on March 29, 1960 who falsely stated that Martin Luther King was incarcerated seven times when he was actually arrested four times. This lead to L.B Sullivan, a Public Safety Commissioner, who felt that the ad reflected badly on his department’s handling of civil rights activism and his character, eventually requesting a public nullification of the ad, which The Times plainly declined. 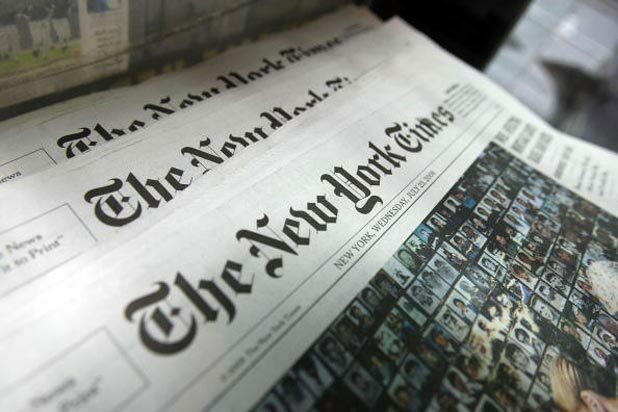 In response, Sullivan filed a libel action against the New York Times. The Times won the case after the Supreme Court concluded that the organization had intended no harm by publishing the ad, securing the First Amendment right to freedom of the press even if information is untruthful, and protected all statements about the actions of public officials except when intentionally made in malice (gross recklessness). The opposition of this ruling is strongly reminiscent of the Sedition Act of 1918 which use war as an excuse to criminalize the “utter, print, write, or publish any disloyal, profane, scurrilous, or abusive language about the form of the Government of the United States.” The Sedition Act was repealed as a clear violation of the First Amendment which states “Congress shall make no law… abridging the freedom of speech, or of the press”, and The Times v. Sullivan is the ultimate example of this ‘unalienable’ right being upheld. Although revision of this law may seem like a good idea considering recent attacks on the credibility of news organization, it would not only infringe on the First Amendment but also conveniently play in Thomas’ favor. Clearly, Thomas has experienced hatred and criticism over his past by news organizations after the Anita Hill hearing, but that does not mean anyone has to be subjected to his personal vendetta while he sits safe and cushioned by the Trump administration who have long called for alteration of libel law in the U.S.
Revising this law is purely an excuse to provide public figures with a clean slate after failed attempts to clean up lingering, shameful events from their past. Thomas is not attempting to fix the news epidemic of bias that we currently live in; he is trying to hide information from the public, as the threat to sue over defamation of character would be in the forefront of journalistic minds if his message resonates anymore with wealthy political figures.